Its a cold and raw day. The second in a row. Last night we has soup at our neighbors: 3 soups actually, including a wonderful version of my absolute favorite, split pea with ham. So good to catch up and warm up over soup. Today there is only one bright spot on the farm. 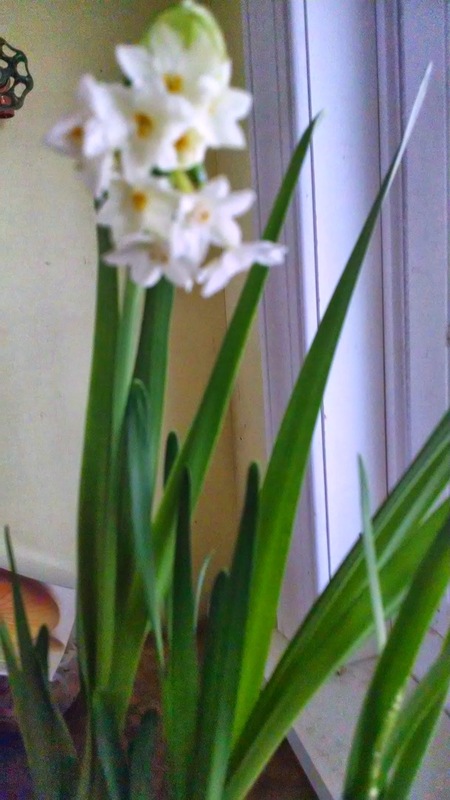 The paper whites are blooming and smelling wonderful. And then at the not market we have on Sunday, a dear friend brought this. 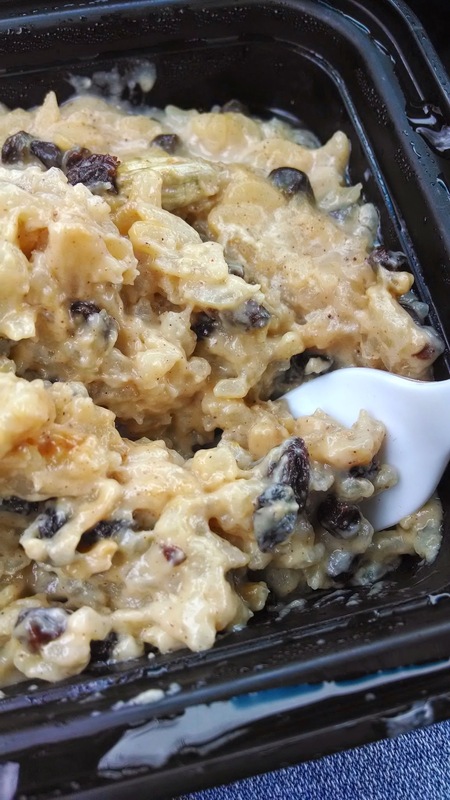 Rice pudding. Just made. Another of my all time favorites. This, like last nights soup, made from scraps. Great, thoughtful scraps. Its miserable out but I'm feeling the love. And promise to save some rice pudding for Homer. *maybe.